Jackie visited the Mercy Centre in Bangkok, Thailand today as part of a mission to promote peace. Jackie will be the keynote speaker at "Bridges: Dialogues Towards a Culture of Peace" events in Thailand and Cambodia over the next three days. The events are sponsored by the International Foundation for Peace. 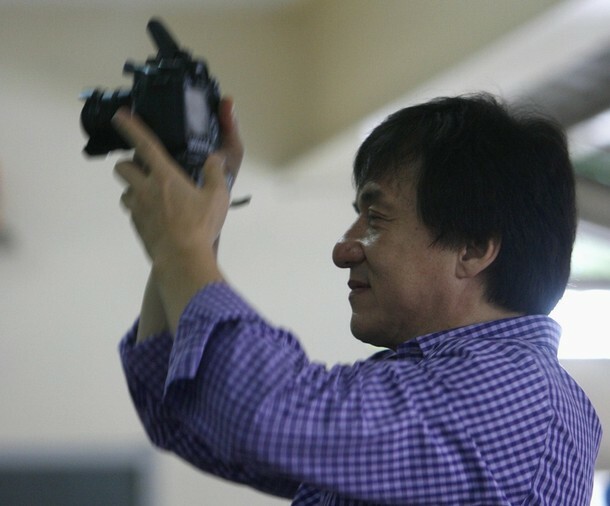 Click here to read a recent interview Jackie gave in anticipation of his visit to Cambodia.